The way that I’m most involved with Y.O.U. 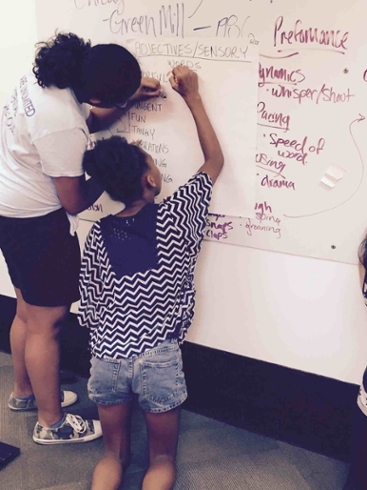 this summer is through the facilitation of two classes—one life skill class (cultural connections) and one slam poetry class. 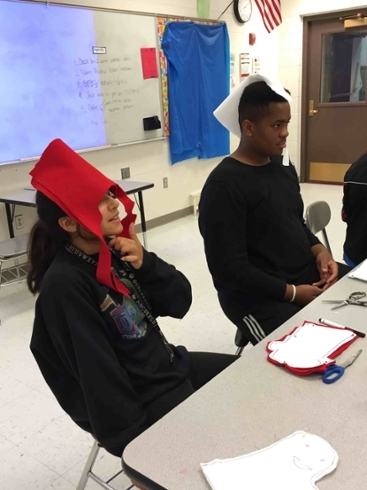 Cultural connections is a class that my team and I have designed to talk about intersections between race, class and gender—specifically focusing on how these topics come up in these youth’s lives. The first week we focused on privilege versus oppression and discussed tips for being an ally. 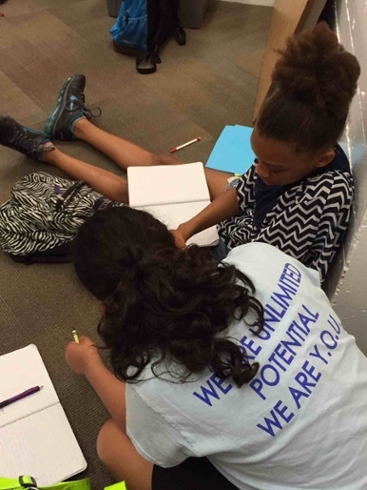 Other lesson plans I’ve executed involve discussions about general inequality, LGBTQAI issues, portrayals of gender in media, race & ethnicity and other issues that are rampant in the lives and community of youth in south Evanston. In my slam poetry class, middle school students have the opportunity to learn about slam poetry, practice writing different forms of poetry, write multiple pieces to perform in front of peers and staff, and record their work at a nearby YMCA media studio. Working with Y.O.U. has given me tremendous perspective on the creative potential of youth, general function and logistics of non-profit work and particular issues immediately affecting youth in this community. This experience has affirmed my career aspiration to work with minority communities and help provide a platform for underrepresented youth to have a voice.